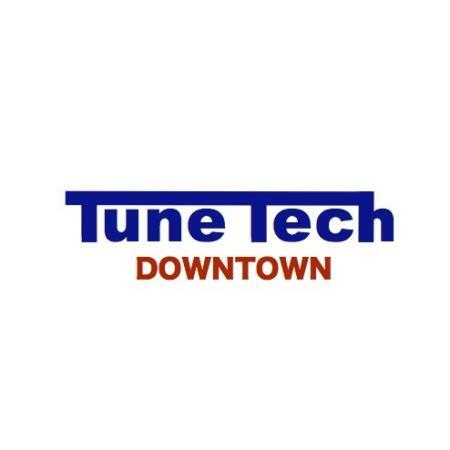 Our shop has been in the Boise downtown area since 1981. We perform maintenance and repairs on import and domestic cars, vans, pickups, trucks and SUV's. Each of our reliable mechanics and certified technicians completes extensive automotive repair training. We have certifications in Brake Repair, Engine Repair, Transmission Repair, Clutch Repair and Auto Electrical Repair. We are an AC Delco Professional Service Center, Napa Auto Care Center, BBB accredited, and AAA Certified repair shop.